Looking for that perfect golf group tour? We work with VisitIOM who are experts in arranging travel. Your booking includes ABTA and ATOL protection. 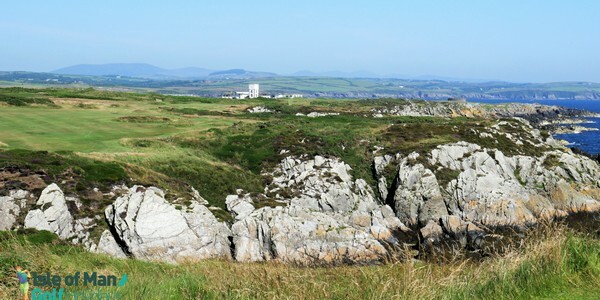 Play at 3 of the Island’s great courses: Castletown, Peel & Ramsey from £115pp. Choose your golf package, then add your hotel & travel extras today. 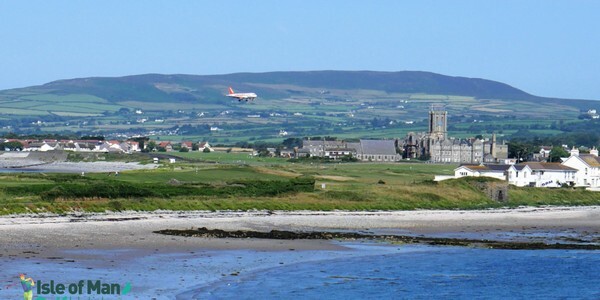 Play a round of golf on 4 of the Island’s great courses: Castletown, Mount Murray, Peel & Ramsey from £139 pp. 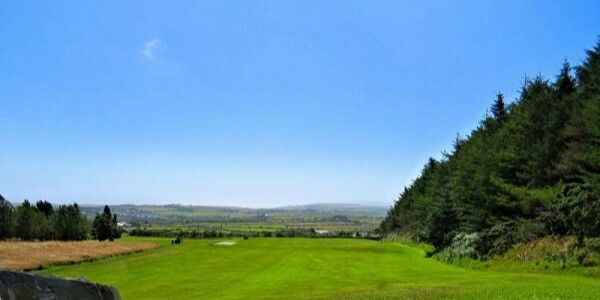 Popular short stay golf break, enjoy 4 rounds of island golf & 3 night stay at the Best Western Palace Hotel & Casino. 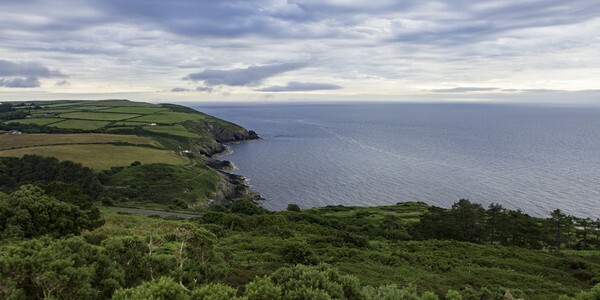 Enjoy 3 rounds of golf on the Isle of Man’s Southern courses and take in the sites of the historic capital. 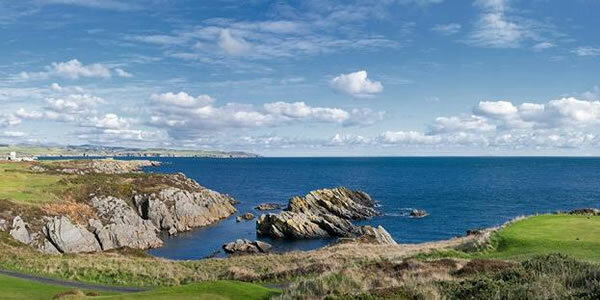 Play at 3 of the Island’s great courses: King Edward Bay, Port St Mary and Rowany from £59 pp. Choose your golf package, then add your hotel & travel extras today. 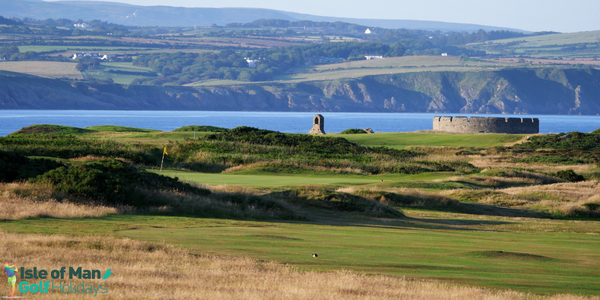 Enjoy a 7 day ticket to play at all the courses in the Isle of Man. 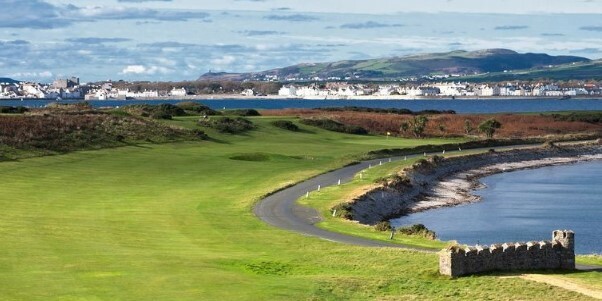 Choose your golf package then add your travel & hotel extras.